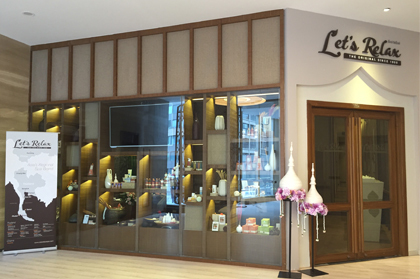 Let’s Relax has expanded to China in 2016 in Kunming city, with the goal of bringing Thai’s way of relaxation and culture right to the Land of the Dragons. 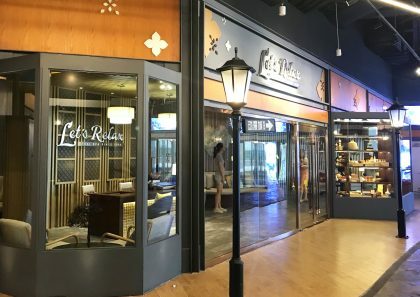 In 2018, Let’s Relax has opened another two branches in Qingdao and Tianjin. Let’s Relax Spa Kunming represents the elegance of Thai style art accentuated with a blend of contemporary design. Let’s Relax Spa Qingdao represents the Thai touches in all five senses. 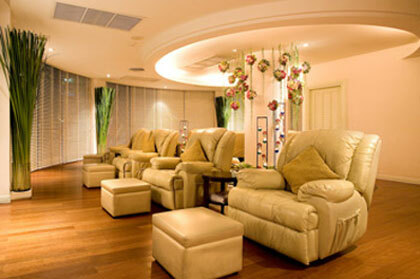 Located in Qingdao Olympic Sailing Center, The Spa comes in Simply Modern Design with Warm and Calm atmosphere. The store locates in Qingdao International Sailing Center which belongs to the core business circle of Qingdao. Qingdao International Sailing Center is one of the 10 top scenic spots in Qingdao, the venue for the sailing events of the 2008 Summer Olympic Games, and also the best viewing location of spectacular “Autumnal Tide of Yan Island”. It closes to Qingdao city hall, and surrounded by HaiXin Square, Belle Plaza, Vientiane city, Ginza Mall and other high–end shopping malls. There are more than 10 five–star hotels including Haier Intercontinental Hotel around. 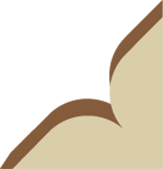 The city history card “May Wind” building and other famous buildings also encircle it. Luxuriate the authentic Thai Spa Experiences at Let’s Relax Tianjin. Located in a new Shopping Mall, Luneng CC Plaza, the Spa comes in Oriental Thai Design with Warm and Calm atmosphere.